The claim that music has a significant role in human culture is not in need of defense as it is so obviously true. But what exactly that role is or perhaps better what the scope of that role may be are questions open to debate. Music is understood to be more abstract than some of the other arts. Whether it’s the musical stylings of Oscar Peterson or the symphonic strains of Antonin Dvorak we don’t ask what they represent. There are exceptions as for example Prokofiev’s Peter and the Wolf. However music is less about representing something than about inviting us to enjoy what is rendered and to be led to unexpected destinations. 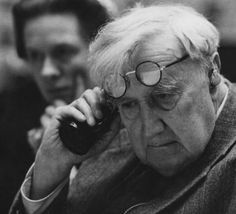 Recently I had been listening to the music of British composer Vaughan Williams (1872-1958) when I come upon an article that explores the spiritual insights found in the music of Williams. His father was a pastor but died when Williams was just two years of age and his mother was a believer of evangelical persuasion and a niece of Charles Darwin. He attended Trinity College Cambridge by which time he had slipped from any religious belief and found support for his disbelief in the likes of philosopher Bertrand Russell. In time he softened his stance from atheist to agnostic. It is interesting that many who cannot find room for God in the small tent of their own mind are nonetheless open to tipping their hat to the divine in the grander spaces of culture and cosmos. Elizabeth-Jane McGuire author of the article* I read observes the irony of how a non-believer like Williams wrote religious essentials in the modern musical canon. 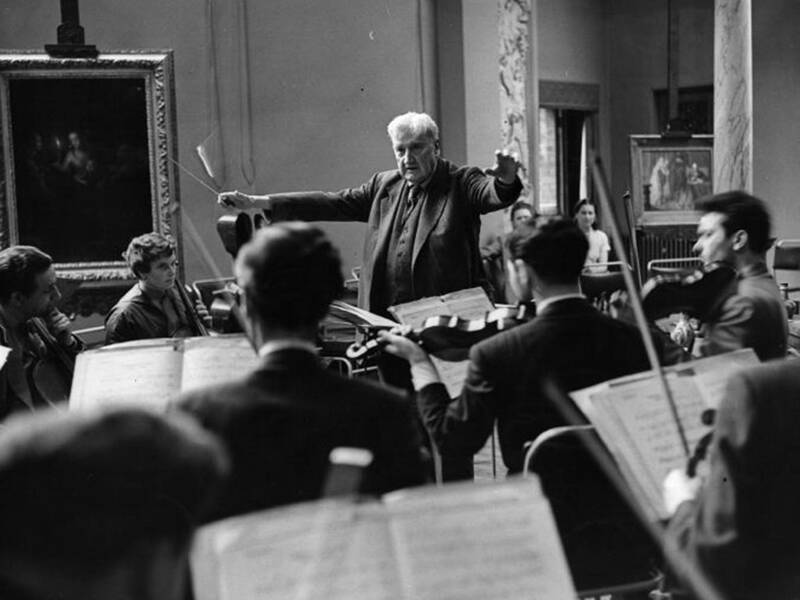 The two spiritual themes found in Williams’s life and music were the journey and beauty. It was through these gates that the composer was able to enter to find spiritual significance he was unable to access in organized religion. This is one more example of how art and the spiritual may inhabit the same space reminding us that our world is layered – not flat – and art is one of the windows that enables us to see beyond the immediate.